Nonviolence and Living "A Life Connected"
Matt Bear talks about nonviolence, Natural Law, social engineering, money, corporations, individual power, and how to align more fully with Natural Law (i.e. Truth, Love, Good, Right, Morality, True Self, Higher Self, Higher Will, etc.) Doing do no harm as much as we can, because we can choose to embody greater degrees, grades and levels of the Sacred Feminine principle of nonviolence. Integrating more of our values into our actual way of living through being and embodying these principles of Truth to greater degrees of harmony in our expressions of consciousness, especially as right-action in the world. 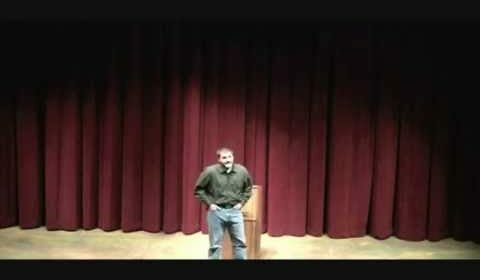 A 15-minute talk presented by Matt Bear of NonviolenceUnited.org on Nonviolence and living “A Life Connected.” Given to 400+ high school students and staff in 2009 (Denver, CO).